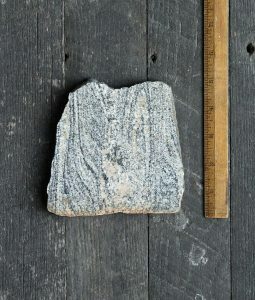 American Stonecraft visited Gazy Brothers Farm in Oxford, Connecticut to hand-gather fieldstones for our handmade farm-to-table serving wares. Learn more about Gazy Brothers Farm here. 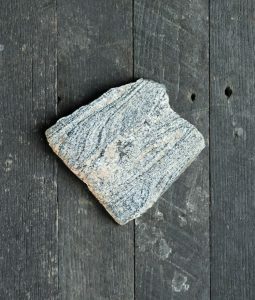 Shop stones from Gazy Brothers Farm!